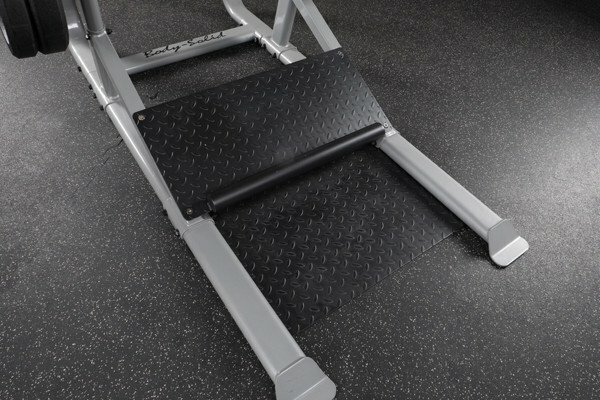 Engineered to eliminate the risks of squats, the Pro Clubline Leverage Squat SLS500 enhances the benefits, increases effectiveness and carries a full commercial rating, making it perfect for any facility. 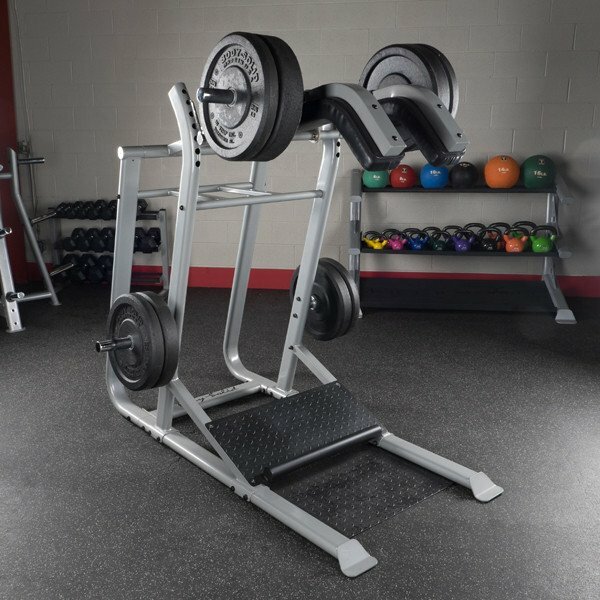 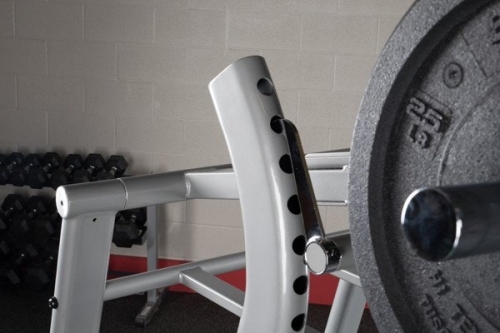 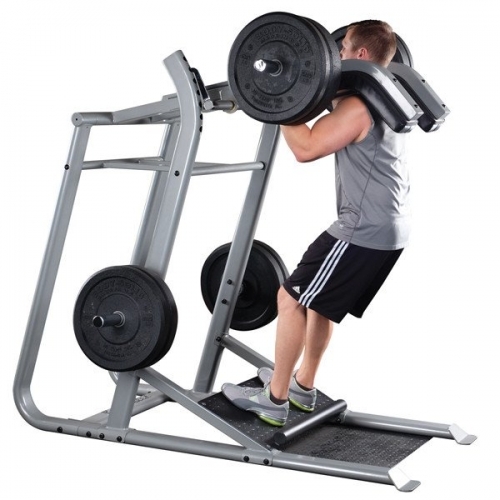 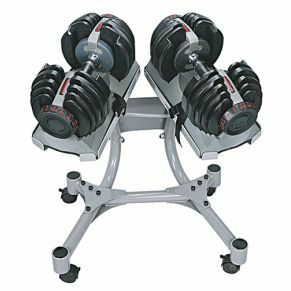 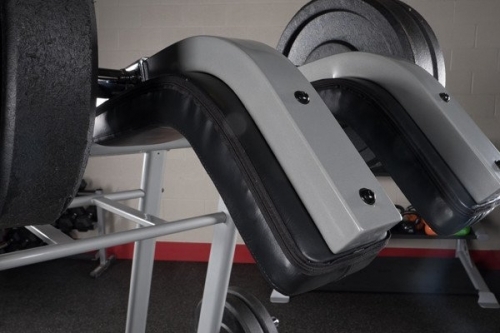 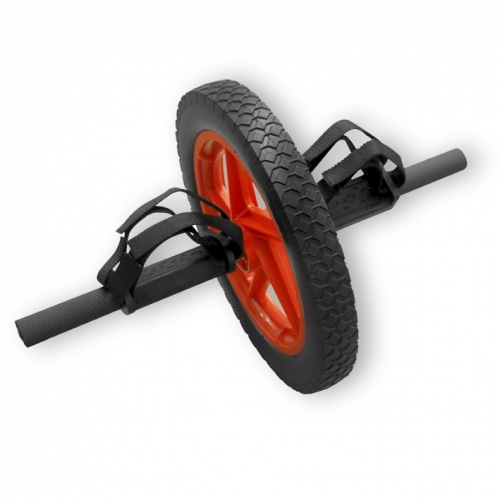 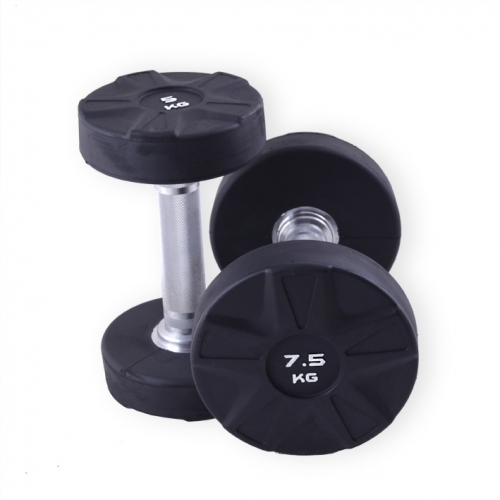 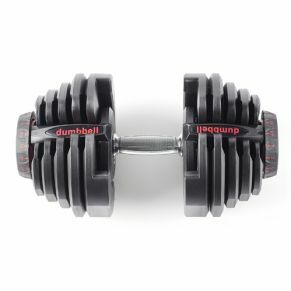 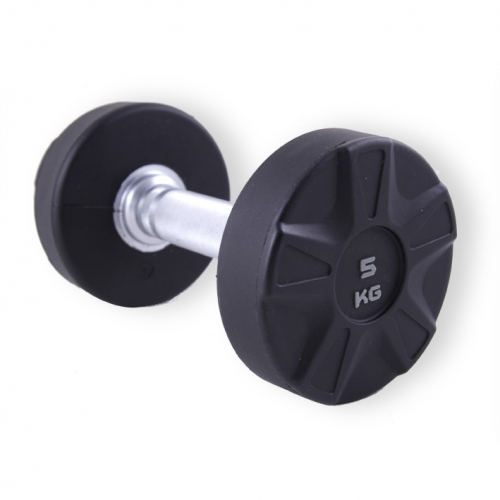 The 28 cm Olympic Plate storage horns allow for smart weight plate management and an oval 11-gauge steel frame ensures stability and sturdiness throughout the exercise. 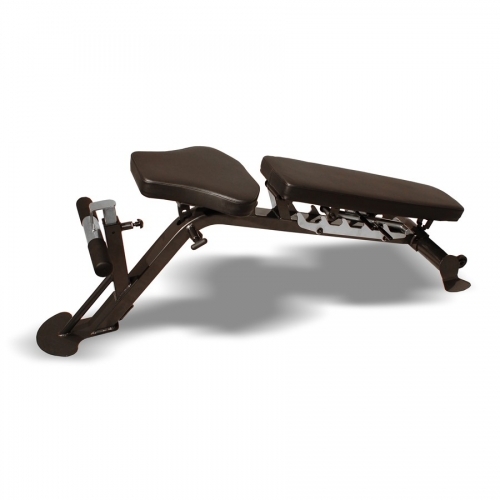 Rueda con agarres para la práctica de ejercicios abdominales. 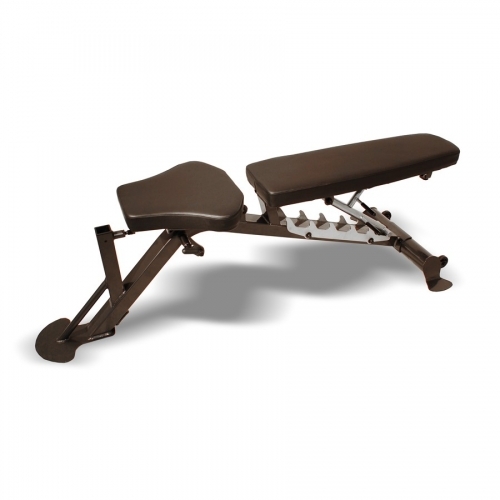 Modelo Premium.